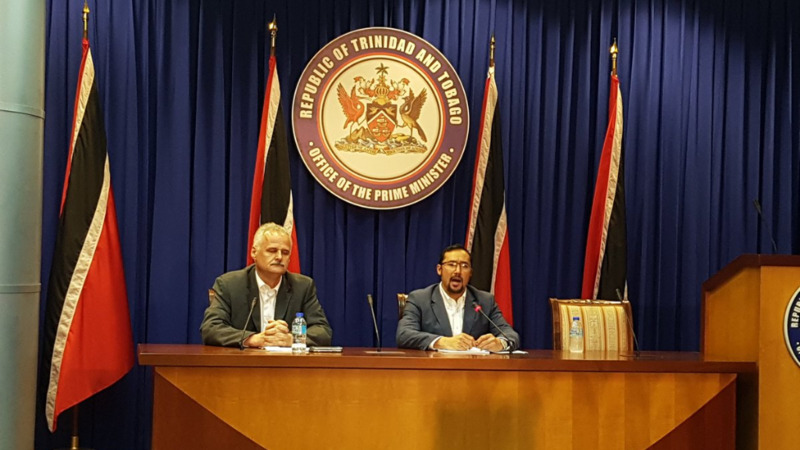 Prime Minister Dr Rowley explained further the withdrawal of luxury resort Sandals from Tobago along with other issues during a three-hour media briefing on Thursday. 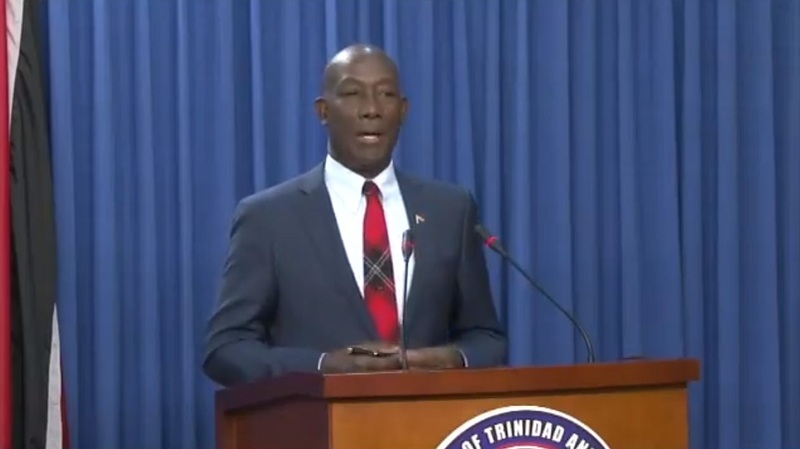 Speaking to media at the Diplomatic Centre in St Ann’s, Dr Rowley berated media for their role in the negative publicity which he says lead to the resort’s cancellation of the proposed project. Dr Rowley said that a previous application for a 500-room development at Golden Grove, Tobago, had been approved by the Environmental Management Authority (EMA) in 2006. He said the objections expressed for that previous project were not as vehement as with this project. Dr Rowley said there were a number of environmental experts who would have been able to support the project with minimum impact on the environment. “We invited experts in the environmental business…who says that if mangrove is involved that experts…would not know how to treat with it? It’s not the first time that we would have to impact on the environment and do so in a way that we benefit from what we have done while protecting the environment from the ravages of irresponsible conduct,” he said. Dr Rowley also refuted claims that the Valencia-to-Toco highway extension project would affect the protected Aripo savannah, which it borders. “Many of you in the media would have published that the highway threatens the Aripo savannah…we are not going to give up in the face of all these attempts to prevent national development,” he said. Dr Rowley added that government is working with trained environmentalists for an Environmental Impact Assessment (EIA) in order to get approvals for the proposed Toco port. “We have trained environmentalists doing the EIA so as to get the approvals for the port at Toco…they’re opposing that,” he said. 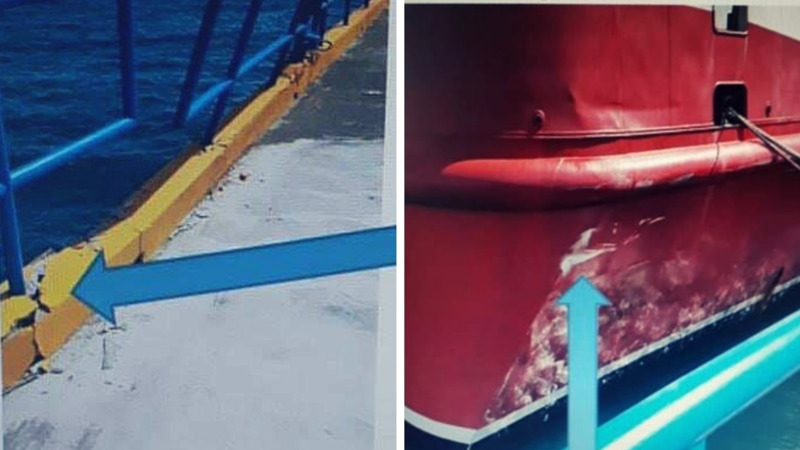 Dr Rowley again defended the purchase of two Australian vessels, saying all the required steps were taken for the purchases. Dr Rowley said with a brand of the calibre of Sandals, a feasibility study for the site was not needed. 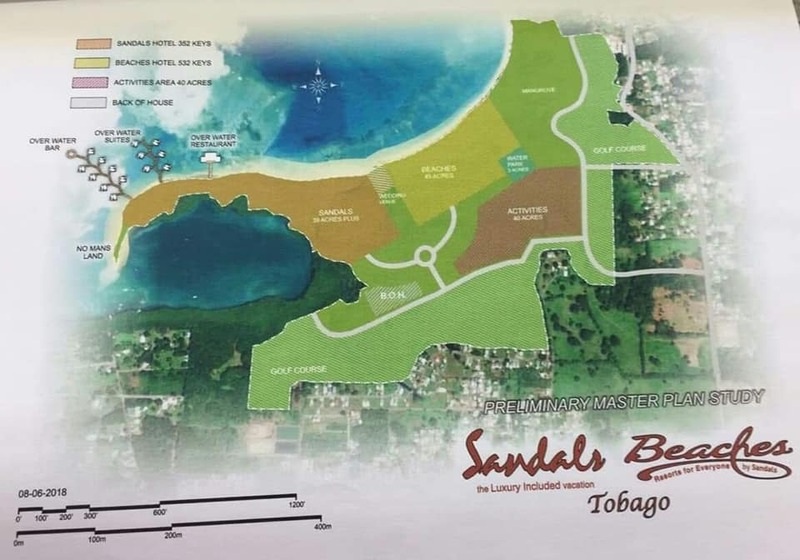 “The intention was that this Tobago Sandals would have had the best that all the others had…it’s not a fixer-upper arrangement, it’s a quantum leap arrangement,” he said. Dr Rowley said the idea for the project flexible and started upward of 700 rooms to as high as 1,000 rooms. Dr Rowley admitted that government has signed a Memorandum of Understanding with an Italian company regarding a proposed aluminium project. “We have an MOU with an Italian company which we are trying to lure for an aluminium (project). To make sure we are not wasting each other’s time we have an MOU. It’s not a binding contract." Dr Rowley said a proposed desalination plant at Cove Industrial Estate, Tobago, is still in the works, even though Sandals has withdrawn from the island. “We have to have a proper supply of water. That is a must for Tobago,” he said. Dr Rowley defended the decision to abstain from voting at a recent session of the Organisation of American States (OAS), which voted to reject the presidency of Venezuelan President Nicolas Maduro. “We had three choices: to vote for, to abstain or to vote against. We chose to vote for the people of Trinidad and Tobago. Trinidad and Tobago has very good relations with Venezuela, notwithstanding what is happening in Venezuela. One does not cancel out the other. We are not to be encouraged to be otherwise than a good neighbour, it is not an either-or situation,” he said. Dr Rowley again responded to questions on negotiations regarding national gas contracts, saying that in the history of the country’s dealings that information has not been made public. "In this business of marketing gas, the gas price is a trade secret," he said.